It's a blog hop kind of day. Today I'm excited to share the brand new Lily Bee collection called Urban Autumn. 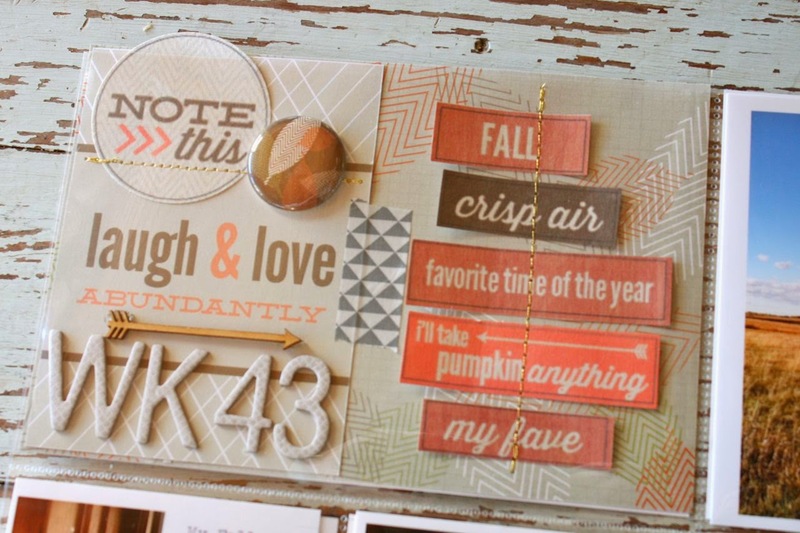 This fantastic assortment of products is designed by my crafty friend, Amy Heller. She did a fantastic job creating a fresh new lineup, perfect for documenting all of your Fall stories, creating greeting cards, packaging and more. You can get a feel for the collection below....there are the beautiful Fall colors + a few fun apple greens and purples thrown in. Just a delight to see in person. In addition to the physical product there are print files available so that you can print even more fun accents. I love all the assortment of words that I was able to cut out. 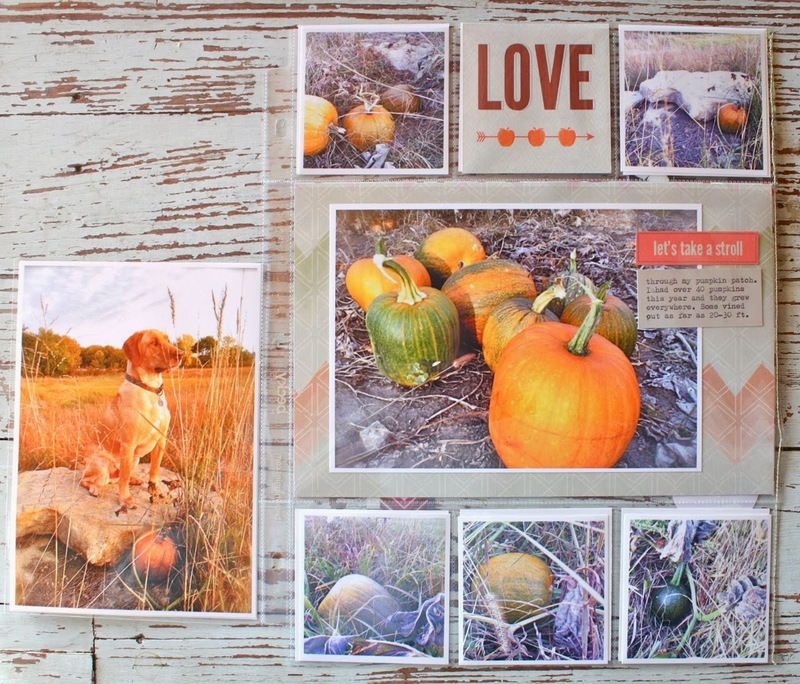 I knew right away that the timing was perfect for me to use the Urban Autumn collection on a Project Life spread. Week 43 was just perfect. Here's the two page spread. You can see how I was able to choose just the right Fall colors that worked well with my photos. I chose tans, browns, greens and oranges mostly. Here's the left page...lots of trees and leaves to document. If you see photos that look overly red and bright....or golden....it's because it's just THAT bright around here this Fall. It was spectacular. Here's the right page, all about celebrating my dad's 80th birthday. 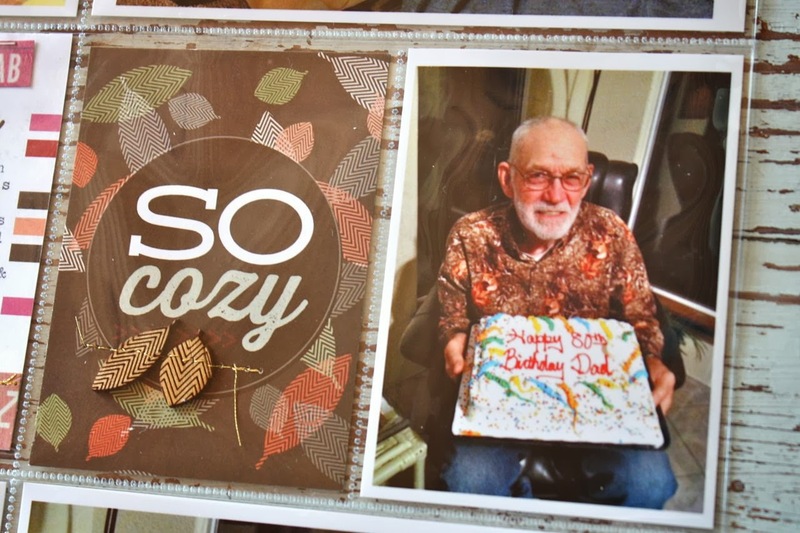 He loves the color brown so I loved the "so cozy" journaling card. I also had two inserts this week. I snapped a photo so you can see what those pages look like layered between my 2 main pages. I always try to keep my inserts smaller in size than a 12 x 12 layout. This way, the main pages are still easily seen. I love weeks with inserts because it means we had even more stories to share. 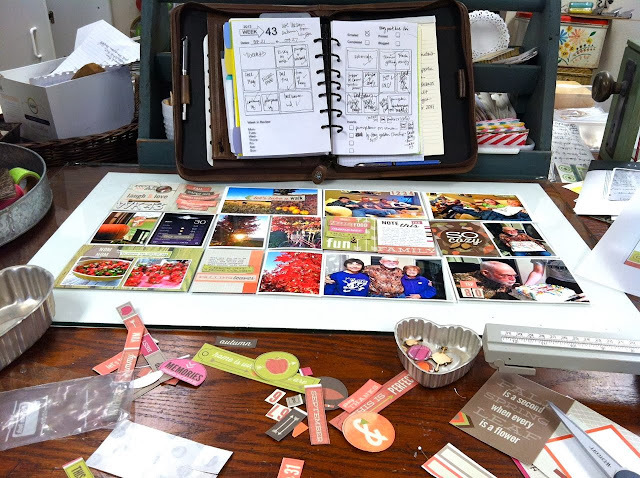 On to the journaling cards and photos. Here I used two journaling cards to create my 4 x 6 main, dated insert. The chipboard letters are from my stash but everything else used today is from the Urban Autumn collection. I loved using gold stitching this week, it just reflects this golden time of year. 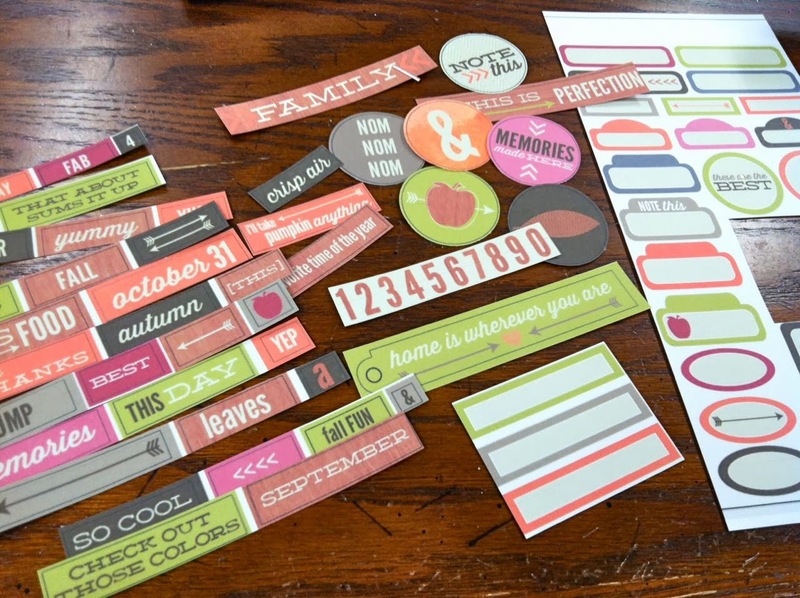 You can see peeks of printables, badges and the fun wood veneer arrows + a snippet of Washi tape. This insert is all about picking the last of our jalapenos and canning up some hot pickle slices. Nachos here we come. I used more of the word printables on the left insert, paired with gold stitching & an ampersand wood veneer piece. On the right I trimmed a printable to fit the bottom of my journaling card. The "so cozy" insert is my favorite thing of the collection. I love the fonts and who doesn't like to feel all warm and cozy on a crisp Fall night. I stitched through some wood veneer leaves. These are unique in that they have an etched zig zag pattern through them. On the right is my dad with his birthday cake. On with the additional inserts. I like to print large photos that reflect on a particular season, hence these large leaves. I just couldn't resist showing them in a larger format. I used a few printable cut out + a badge for some simply embellishing. 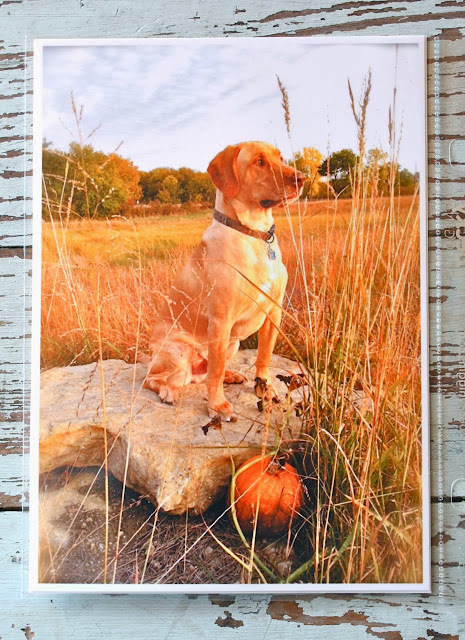 The back side of the above 5 x 7 insert has the photo of our dog, Charlie, below on the left. On the right I used a trimmed page protector from We R Memory Keepers that I had on my stash. I trimmed it from a 12 x 12 down to a 9 x 12. I used 12 x 12 background paper to mount the larger photo. 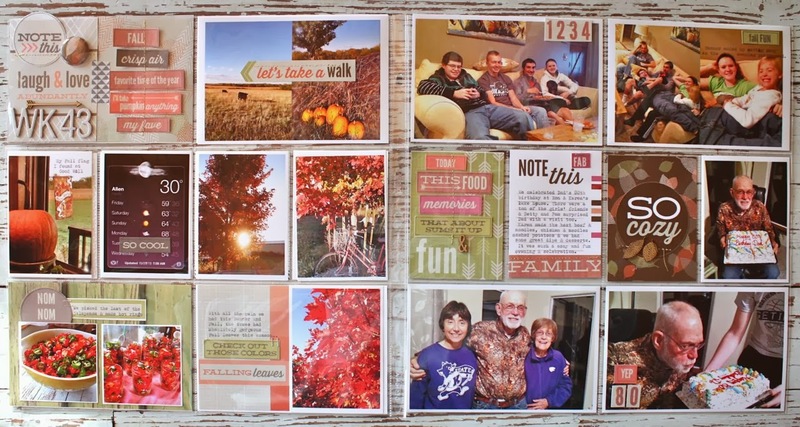 The "love" square is a trimmed down journaling card. Here's my golden boy, Charlie. The keeper of the stray pumpkin. Maybe I should call him Charlie Brown, ha. Now here is something I'm rather excited about. I didn't have photos to fill the back side of the 9 x 12 insert. 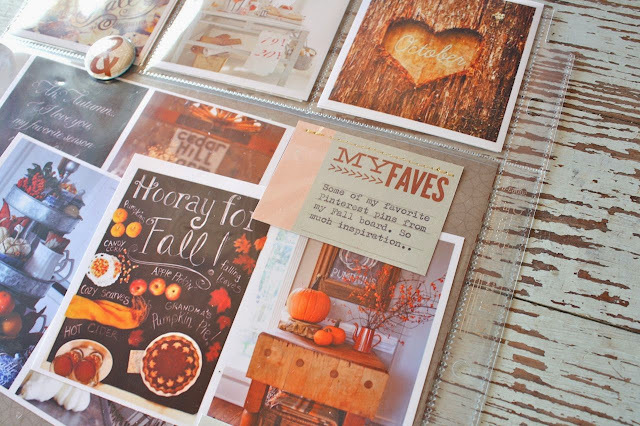 So I went to my Fall Pinterest board and printed out some photos that just really created a beautiful collage of what I love about this season. These photos are for my personal viewing pleasure and nothing more so I just wrote the website on the backs of the photos just in case I need the reference. I think I'll keep doing this with every season and holiday. It's just a fun way to capture the era we're in and what my personal tastes are. And now I want to go decorate my entire house like these photos. Did you notice the three ampersands. I placed them randomly on the outside of my page protector for whimsy. Love the ampersand badge so much. For my journaling I typed a few thoughts onto a journaling card and trimmed it down. Here's that pretty little ampersand below. And that does it for this week of my Project Life. I'd like to thank Amy Heller and the folks at Lily Bee Design for having me join in the fun today. Congratulations to Amy on her brand new collection.....please give her a warm and cozy comment when you visit her blog. Now it's time to see what other designers have created for the Urban Autumn blog hop. 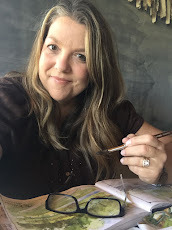 You can follow the hop by visiting Amy Heller's blog right here. Amy is the mastermind behind this wonderful collection of goodies so I'm sure she has some more amazing creations to share. If you want to start at the Lily Bee Blog you can visit them right here. Thanks for stopping by today. One more thing.....each blog hop participant is giving away a prize so be sure to leave comments on each blog hop post. 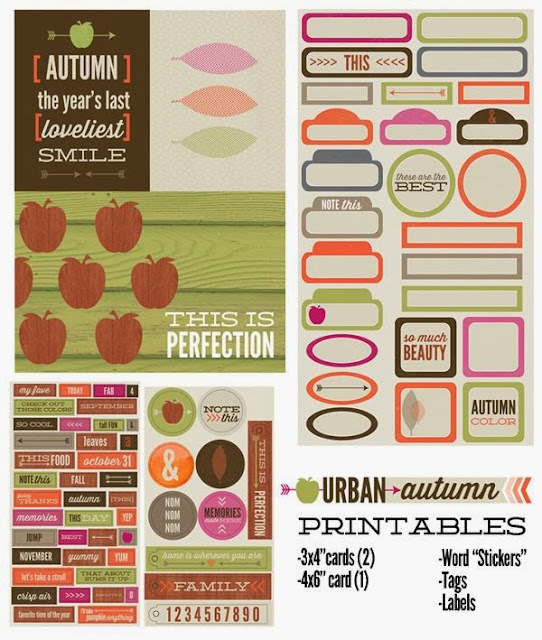 I'll be giving away a set of the Urban Autumn printables that you see below. Just leave your name, email address and tell me what's on your Fall project list. 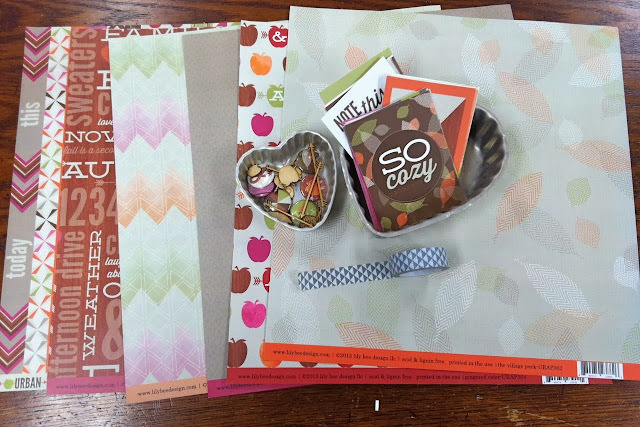 It can be anything to do with scrapbooking, card making, decorating, sewing, etc. Contest will remain open until Thursday, November 9th. Winner will be notified by email. Michelle, this really turned out GORGEOUS! I just love it!! Thank you so much for participating!! I'm just thrilled at what you created!! Your PL pages are fabulous!! I love them. 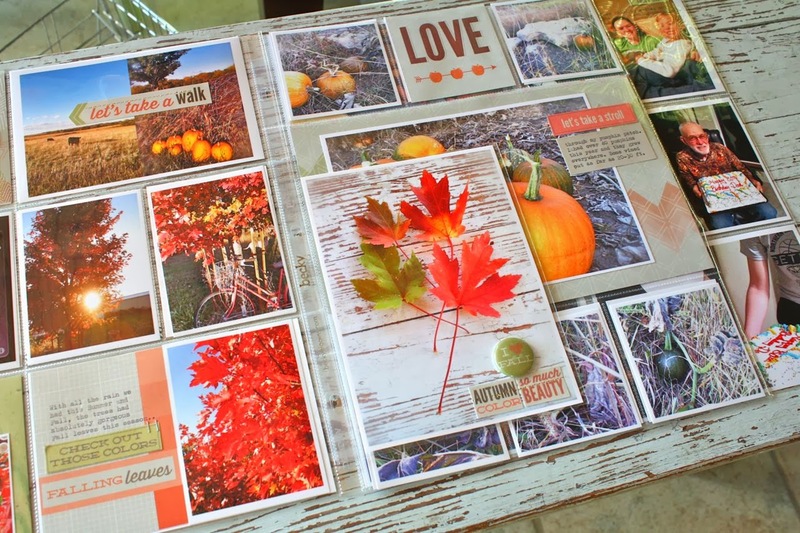 Gorgeous PL pages, I need to take more fall photos. I live in North Carolina so fall just began here. Love that you included Pinterest images too. Love your PL pages, there's so much to look at! I would like to get a jump on my holiday shopping this fall. Love your PL pages! I am planning on making a centerpiece for my table for Thanksgiving. Thanks for the giveaway! Great PL pages. This collection is perfect for fall. The trees are beautiful here too. I need to gather some for decorating the house. 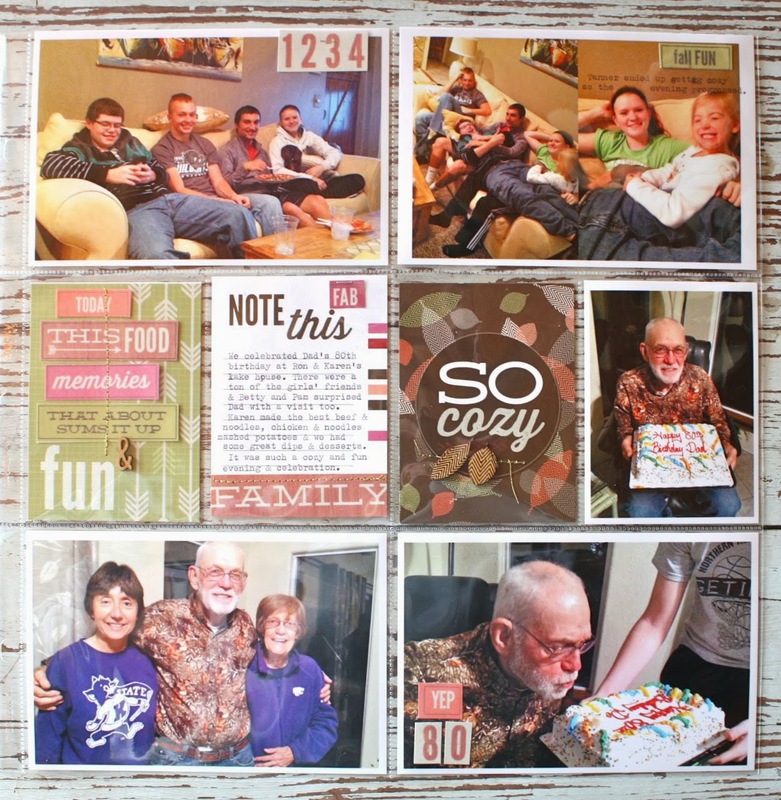 Thanks for a chance to win the printables. Working on some shaped and brocade pillows to add a little Fall color. Fall is my favorite time of year as well! Thanks for sharing your talent and family life. WOw love what you did with the little words and you're right the gold stitching is perfect for fall. you are so organized. i like your PL style and the pic of the doggie is toooooo cute. thanks for the chance to win. Hey Michelle, I just had to stop by and leave a comment for you. I haven't been keeping up with blogs for quite awhile now, and opened Feedly this morning for the first time in a very long time. Just had to tell you how much I enjoyed seeing your fall layout today. I purchased a PL kit several months ago and haven't started on it yet, but hope to soon. To be honest, I don't enjoy most PL blog posts, but I do find yours very inspiring! Thanks for taking the time to photograph and explain everything! LOVE the inserts! How fun are they!?! Wonderful pages! 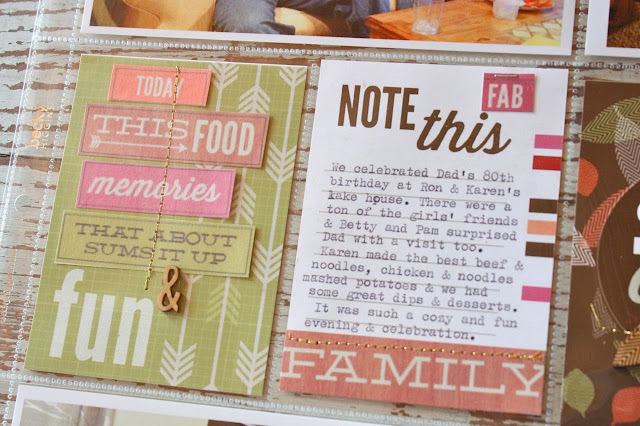 Love how you used the printables! Love all the pieces available in this line. My current project is a gratitude album. Uhhhhh.... I love the colors in the stickers, and how you played with them! I love all of your PL spreads...you are a true inspiration...and these are just beautiful with this new collection. Great idea adding your Pinterest board favs too! 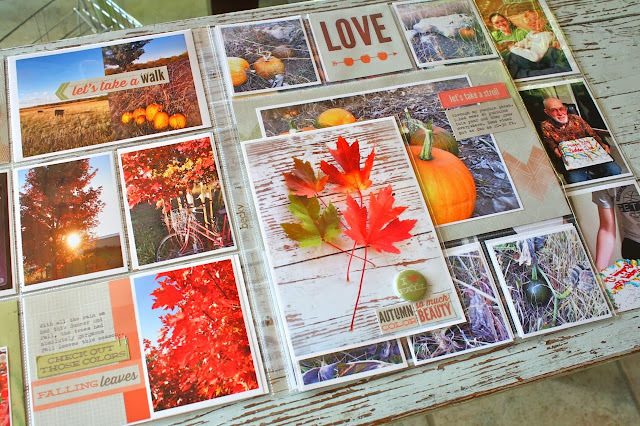 To answer your question...For my Fall project list I am concentrating on getting some Fall pictures scrapbooked. I often just focus on Halloween and then move on to Christmas, but this year I am trying to stay in the month of November and document it. I am working on a mini scrapbook with 30 Days of Thankful Thoughts this month as well. 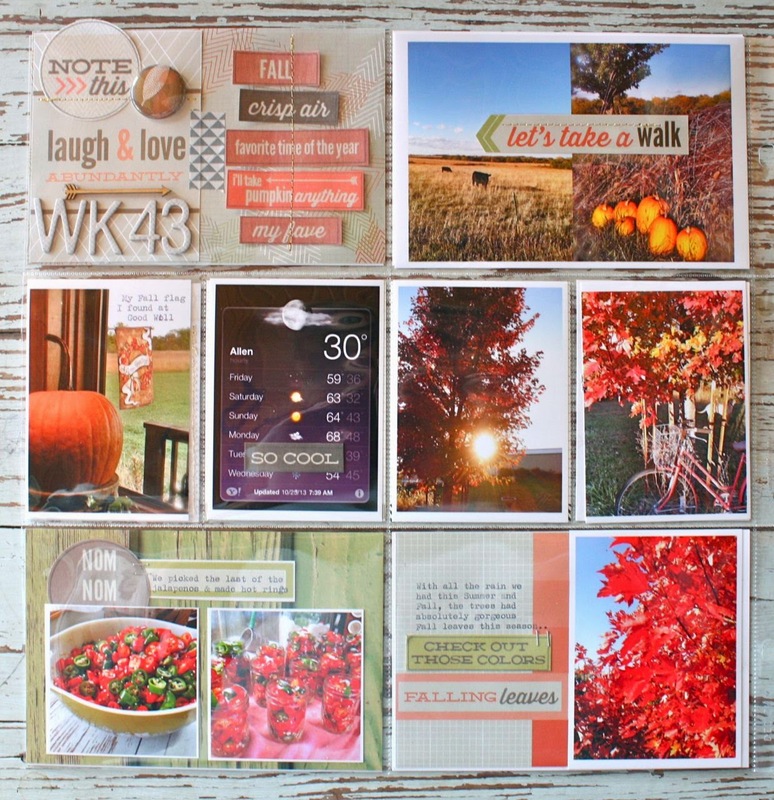 Love the leaves journal card. Wish we had more foliage colors near by ( Southern California). Your Charlie looks very formal. Pretty safe pumpkin. You do such a great job on your PL pages. Thank you for all the inspiration. Love it all and it nice to know that there's printable extras! On my list to dos is makin some LO to put the pics of the kids makin cookies and playin in the leaves and outside I love it all! 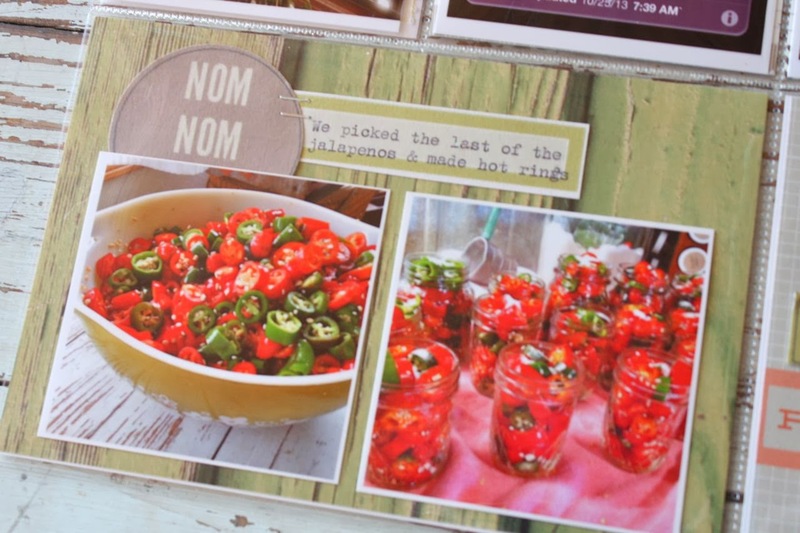 I like the idea you had of putting pinterest pictures on the back of your spread. It looks great! Very cute! I always love your pages. Your pages are so beautiful! I love these colors and designs!! 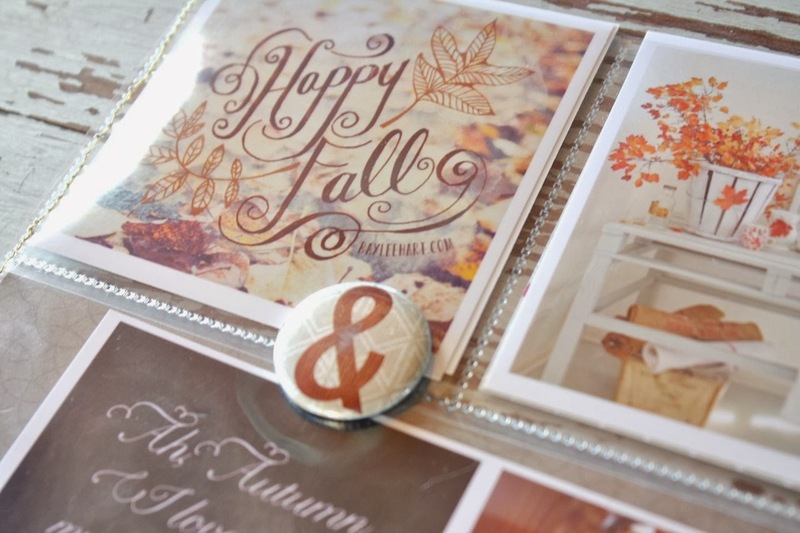 I love this collection, with its neat fall palette with a twist. I am not a follower of PL but you showcase the collection beautifully. I have some lovely fall pictures of my (big) kids who still get a kick of playing in the leaves to scrap! Thanks for the chance to win! So lovely! I am just about to start my fall in New England PL spreads. Deliciously fall! Thanks for the inspiration. I'm hoping to get the pumpkin patch photos in an album soon. 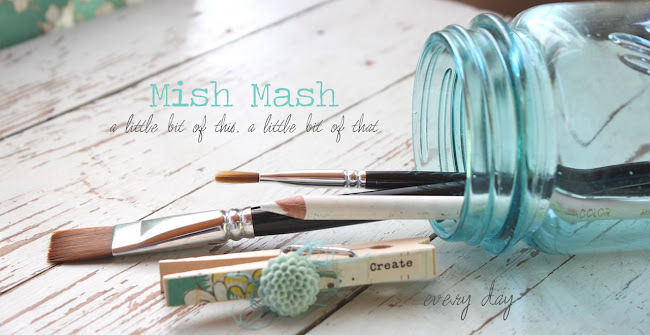 Love reading your blog, and the idea to use Pinterest inspiration in your PL is great!! Such pretty PL pages! This line is perfect for your photos! Thanks for the chance! What a great variety of layouts! I especially enjoyed the photo's of your dad's birthday! :) I'm working on my 30 days of Thankfulness album this weekend and you have inspired me! Those word stickers are too dang cute!! Wow, the printables are super fantastic! On my fall project list is keeping a Gratitude Journal. So far I've kept up all 10 days of November, and it is very fulfilling. I'm actually trying to get ahead on my December album this fall! Awesome PL spread! Love to see how you created it! TFS! 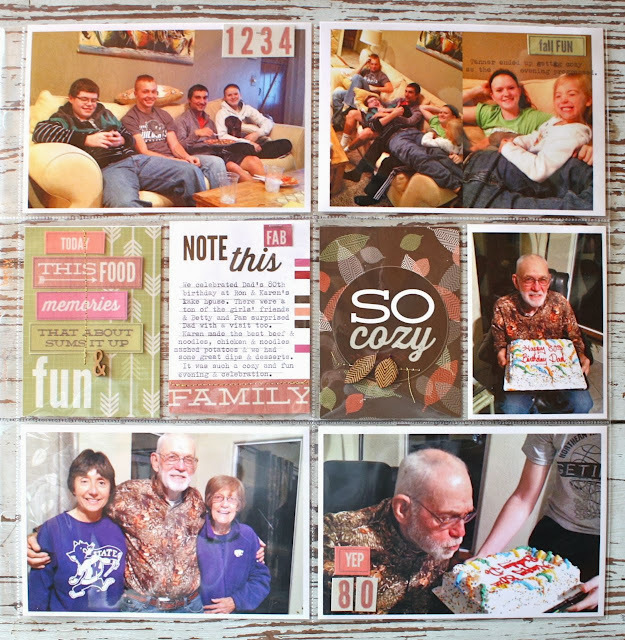 Love the idea of mixing in Pinterest photos on a layout. Great idea! Love, love your layouts. I currently working on several card projects for Christmas. Gorgeous PL pages! Beautiful colors and pics! 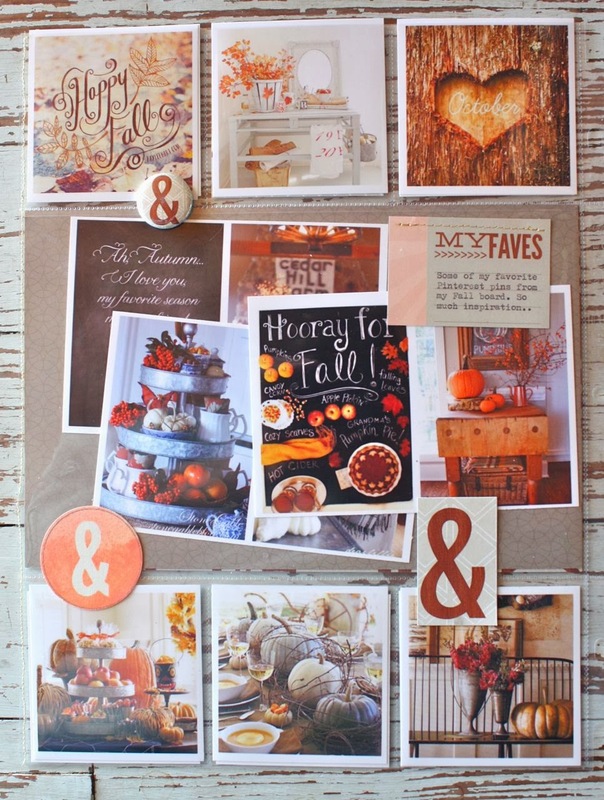 Love this pretty collection and the lovely fall colors! I look to your PL pages for inspiration! Thanks for a wonderful blog and giveaway! your PL pages are gorgeous! My fall project is de-cluttering my house. I always love looking at your PL pages Michelle. Amazing detail that looks so pretty, but is all about telling the stories. 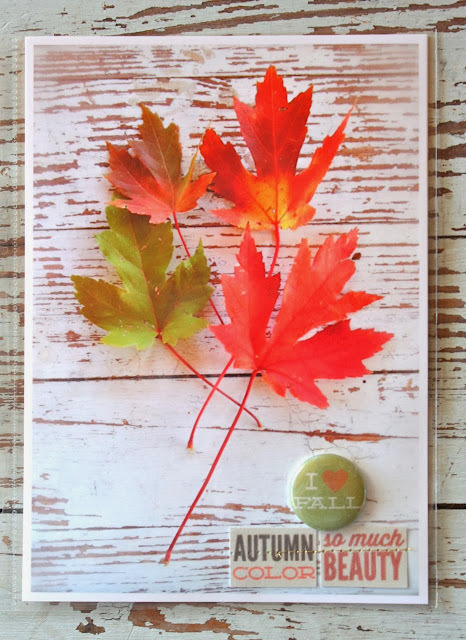 The new scrapline line works perfectly with your fall pics! Love the idea of printing your pinterest favs too! We spent 8 days in New England enjoying the leaves - would love to get the trip scrapped soon! You've always inspired me with your work- and I must agree, your "kits' you've created are amazing! Your post is my fav. The colors look good in your album. Getting my house ready to sale is my project for the next couple months. Love your PL. So glad I found your blog on this hop.